PROVIDENCE, R.I. – Providence native and cult horror writer H.P. 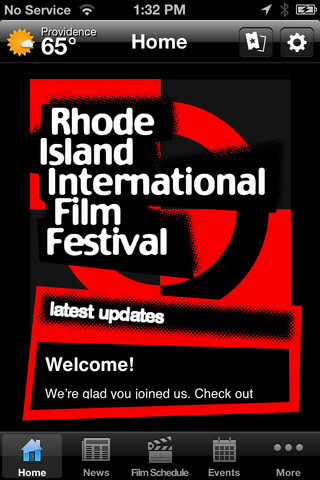 Lovecraft will be the subject of a special walking tour and film series during the annual Rhode Island International Horror Film Festival (RIHFF), October 22 – 25th. The tour will take place on Saturday, October 24th . 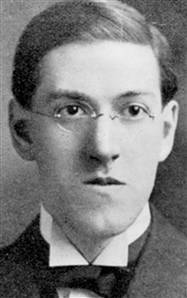 Following the tour, which begins at 1:00 p.m. and lasts for approximately 90 minutes, participants will be treated to a special screening of films called "RIIFF Bloody Shorts of Horror," at the Bell Street Chapel in Providence inspired by Lovecraft’s stories including "The Music of Erich Zann," directed by Jared Skolnick. Based on the short story by legendary author H.P. Lovecraft, this is an atmospheric horror film about a young student's obsession with the strange music being played above his room by an eccentric musician, an obsession that leads him to a terrifying discovery. 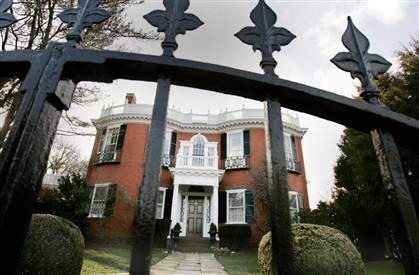 The walking tour departs at 1:00 p.m. from the Van Wickle Gates at Brown University (College Street at Prospect Street). The guides are Beverly Pettine and Cathe Rezendes. The screening will take place at 4:00 p.m. at the BELL STREET CHAPEL, 5 Bell Street in Providence. Tour starts at 1:00 p.m. and film at 4:00 p.m.